I am very pleased with my new HID kit. It is my first kit that I buy and will buy from this company in the future any day. All so they have excellent customer service. I am new to all of this and need a little explanation as to how things worked and they were very helpful at explaining and helping me what wire did what and were they went and what I don't need to use. 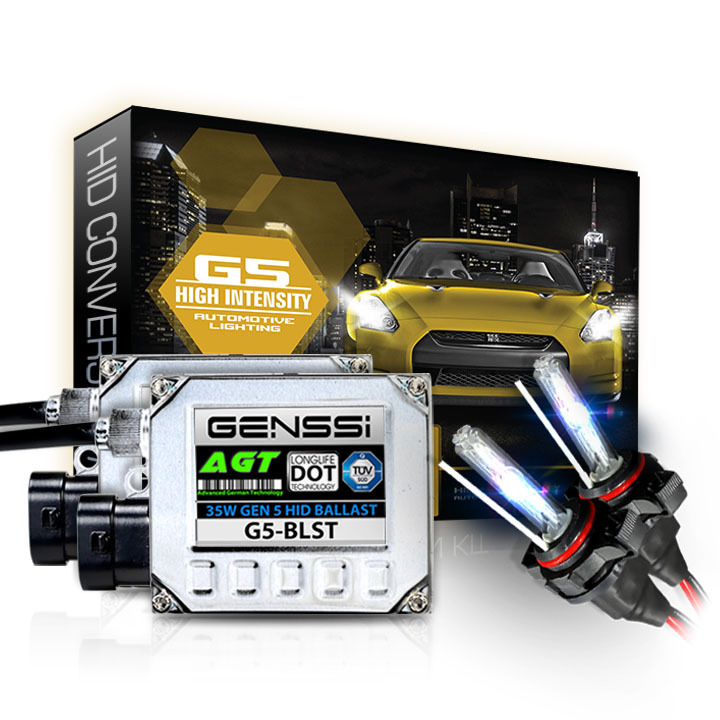 I got the H1 Kit for High Beam and H3 Kit for my Low Beam. Great price and product. I received the product in 1 day great customer service. They work great too! I would recommend to anybody. installation was plug and play and took less than half an hour. no flickering issues compared to my old kit. H1 is a small metal based bulb with 1 prong on the base. This base is known as P14.5s. 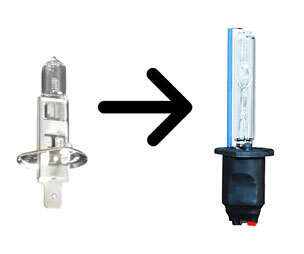 H1 bulbs are commonly used for projector headlamps, european headlamps and fog lights. H1 bulbs by default come in 55W. 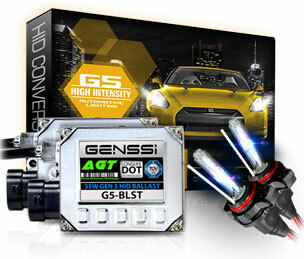 H1 bulbs can be upgraded to HID with our HID conversion kit. One thing you must understand, the power to the HID ballast will come from the the one wire that connects to the back of the H1 bulb and from ground. Most H1 headlamps and housings are grounded. H1 bulbs almost always sit on a metal base and have a anchor over their back. Some setups may not be like this, and the H1 bulb could be sitting in a special adapter.